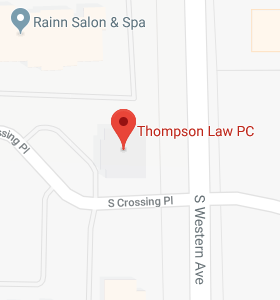 Estate Planning Articles - Thompson Law, P.C. Some of these articles have been written by our law firm and other articles are written by the American Academy of Estate Planning Attorneys and compliments of our law firm. Any feedback or questions about the articles can be addressed by contacting our office. Join us for a Christmas Connection – this Thursday! Carrie Wintle is trying to save the treats for the Christmas Connection event while Carolyn is up to shenanigans.RSVP today for the Christmas Connection event on December 20 at Thompson Law.